Martin Hasenöhrl is a freelance film and television director, editor and film producer from Austria. He is a lecturer in documentary film at the Department of Communication Studies at the University of Salzburg and leads film workshops in schools on behalf of the Institute for Media Education. Since 2018, the certified mountain hiking guide has also been responsible for the film programming of the Mountain Film Festival in the Center for Film Culture ‚Das Kino‘. 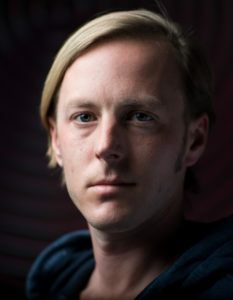 Martin Hasenöhrl studied communication and political science at the University of Salzburg, and film at the Academy of Media Arts in Cologne. He lives and works in Salzburg.